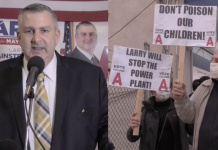 Citing numerous environmental concerns, the Union City Board of Commissioners passed a resolution last week voicing their opposition to a $1.8B North Bergen power plant. 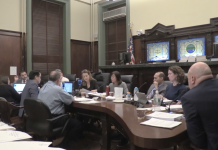 The resolution, approved unanimously at their July 10th meeting, notes that the 11 electrical power plants across the country have been fined over $13.3 billion for 161 violations since 2000, also citing a report from the American Lung Association that says Bergen and Hudson Counties received an “F” for ozone air pollution. 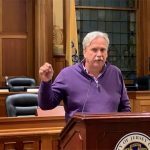 The approved measure was forwarded to Murphy, all members of the state legislature, the NJ Sierra Club, as well as the Hudson and Bergen County freeholders – along with several New Jersey-based environmental groups. 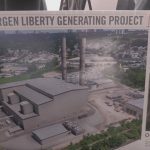 North Bergen officials announced the project back in April, expecting to break ground on the 1,200 megawatt, natural gas powered electrical plant that in 2019, which is also scheduled to open by the end of 2022. 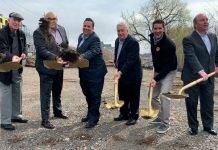 While North Bergen officials, particularly state Senator (D-32)/North Bergen Mayor Nick Sacco, and the Hudson County Building and Construction Trades Council were quick to praise the project, the NJ Sierra Club condemned it right off the bat. 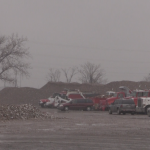 Earlier this month, the state Department of Environmental Protection gave the power plant project their first land use approval. 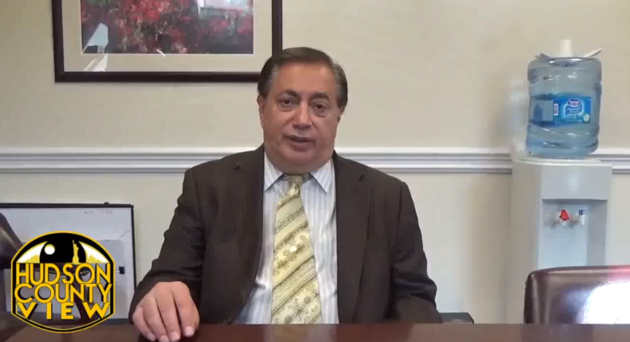 Furthermore, the Union City Board of Commissioners is not the first governing body to come out against the project: the Ridgefield City Council passed a nearly identical resolution on June 20th, as Hudson County View previously noted. 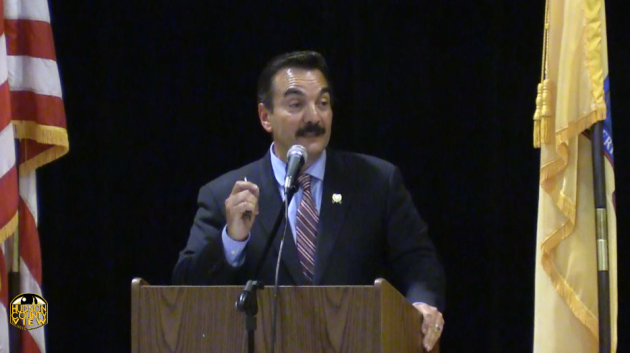 Sacco and state Senator (D-33)/Union City Mayor Brian Stack have had an icy relationship for over a decade, most recently on display when Sacco backed Jersey City Board of Education Trustee Amy DeGise against Stack in the race to elect the next chair of the Hudson County Dems. 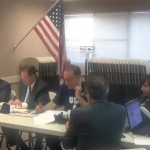 DeGise, the daughter of Hudson County Executive Tom DeGise, ended up defeating Stack by nearly a 100 votes at the June 12th reorganization meeting. 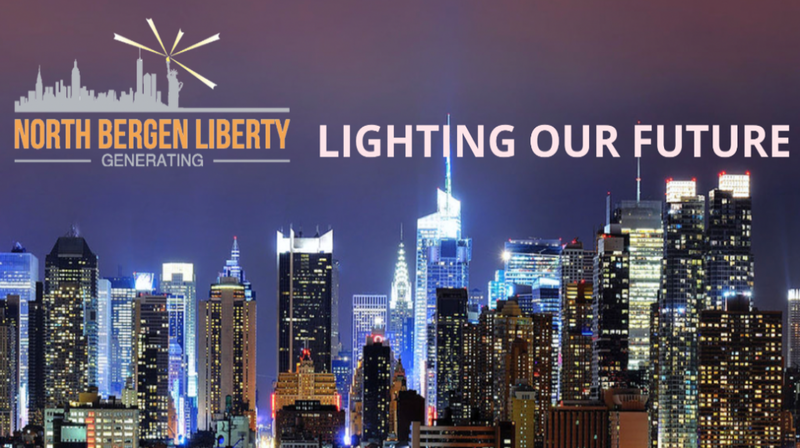 Spokesmen for North Bergen Liberty Generating and the Township of North Bergen did not return inquiries seeking comment.